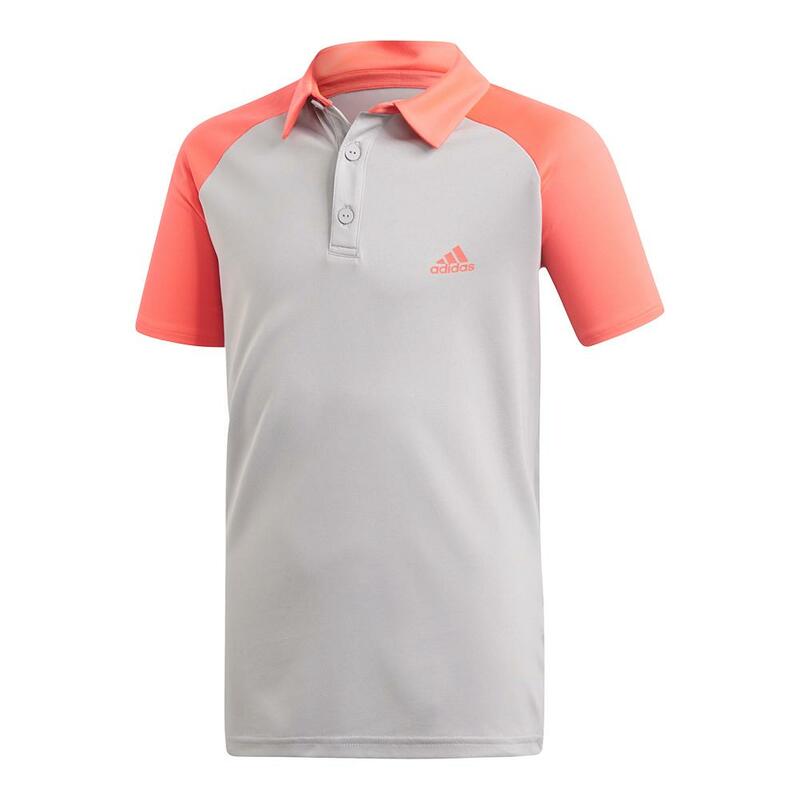 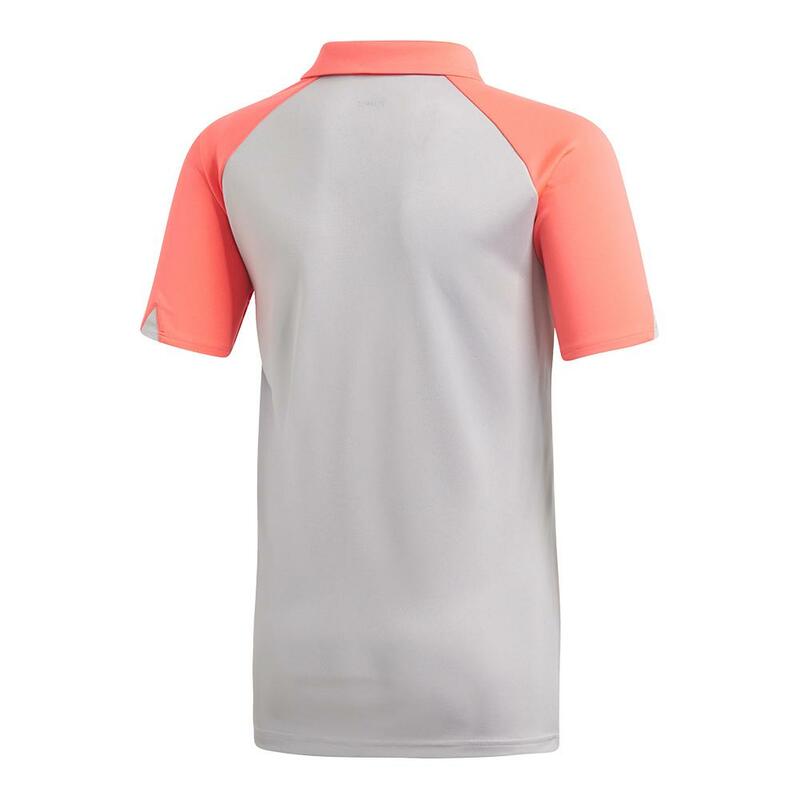 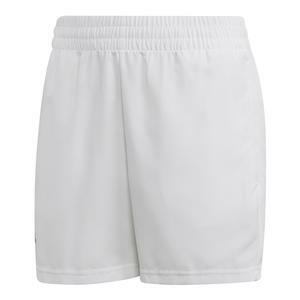 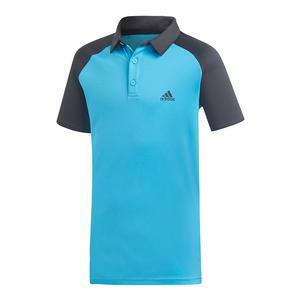 The best part of the adidas Boys` Club Tennis Polo in Light Granite and Shock Red is how versatile it is. 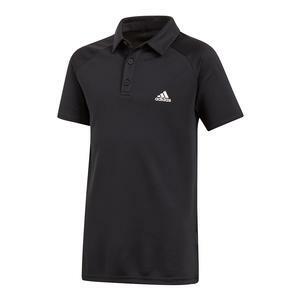 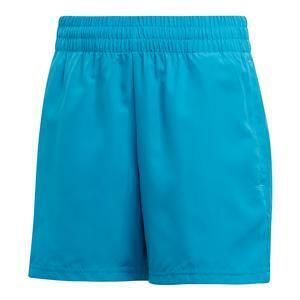 The simple styling can be matched with any colors in the adidas boys' collection. 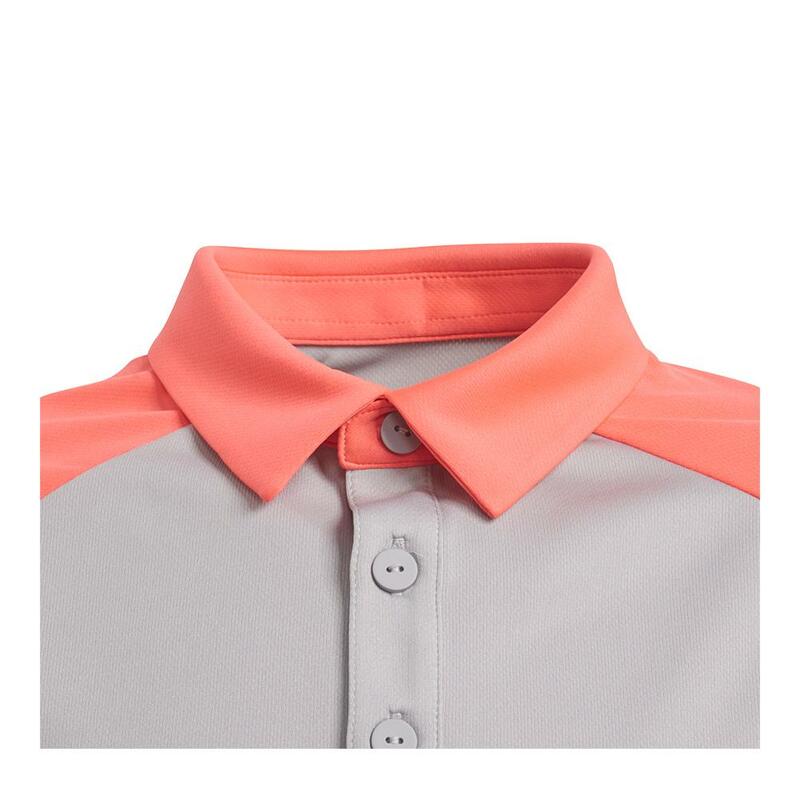 A three-button-placket customizes the fit, and the traditional Polo collar offers an element of timeless style.